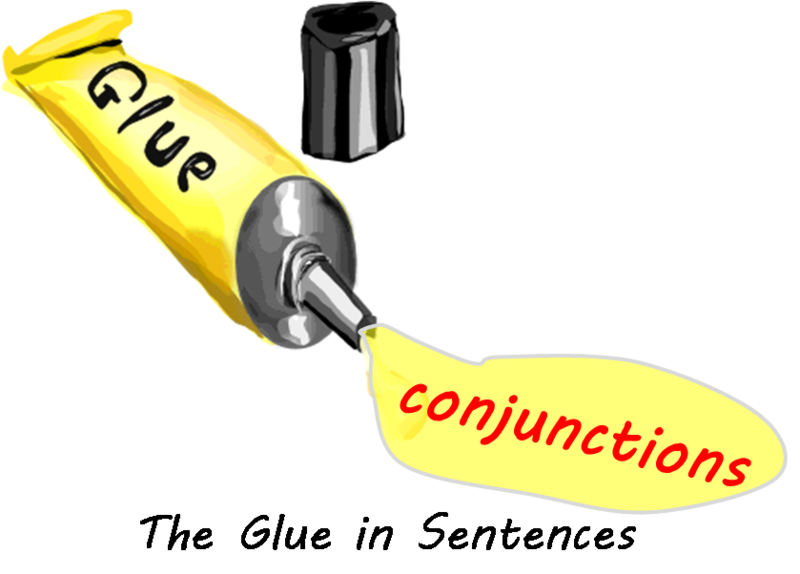 If vowels are the glue in words, then conjunctions are the glue in sentences. Sentences are made of several words and one wonder about the magical force that connects them. We are now about to conclude our study of the parts of speech and we come to important connectors that help sentences make sense. A conjunction is a word that you can use to connect other words or even groups of words. There are three principal types of conjunctions, namely, the coordinating, correlating and subordinating conjunctions. 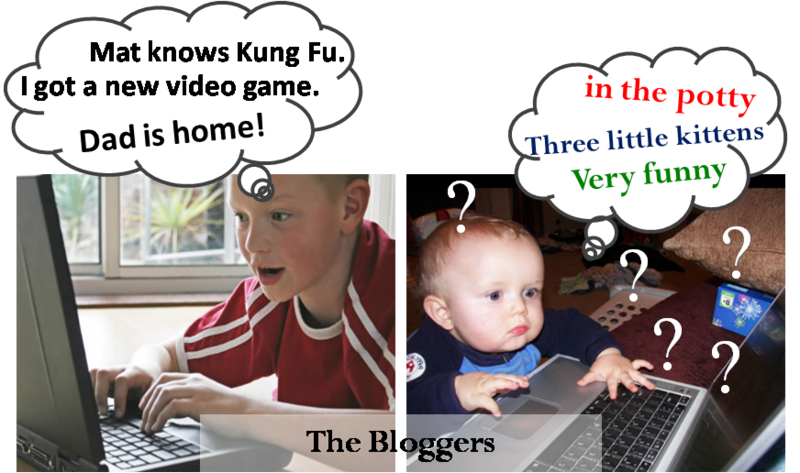 They seem a mouthful, but they are just big words that with practice, you can easily memorize. 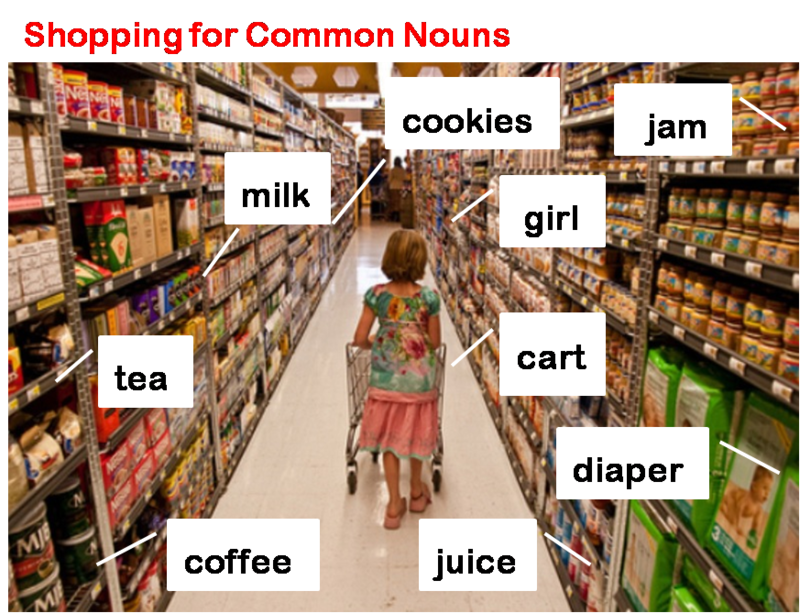 There are seven coordinating conjunctions to connect words or group of words that bear equal importance grammatically speaking. Coordinate is like cooperate so you have a conjunction that let other words cooperate and work together. Michael and I participated in the spelling bee. The baby whimpered and moaned in her sleep. The music was melodic, catchy, yet inappropriate for the solemn ceremony. The man drove fast but recklessly. She will enroll in the university or in dance class. The Bible says that many are willing but the flesh is often weak. The teacher appeared upset, so we tried to comfort her. There are five correlative conjunctions that often act in pairs. Like coordinating conjunctions, the correlative conjunctions connect words that bear the same grammatical importance. From correlative, we get the relate, meaning joining words by using conjunctions in twos. Both the school principal and teachers approved the new curriculum. Ask for either Ms. Joyce or Mr. Thomas if you need more art supplies. The birthday feast was not only filling, but also delicious. Keep your bag either in your closet or under your table. Neither did the rain subside nor the wind stopped. 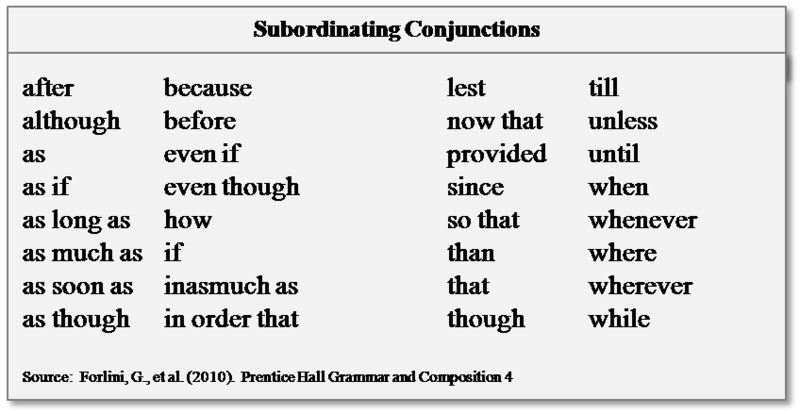 Subordinating conjunctions connect two complete ideas by making one a subordinate idea. A subordinate idea means it is dependent or lesser in importance compared with the main idea. A subordinate idea unlike a subordinate clause, may have a subject and verb but can only make sense paired with a main idea. You can begin your sentence with the main idea and then the subordinate one connected by a subordinating conjunction. 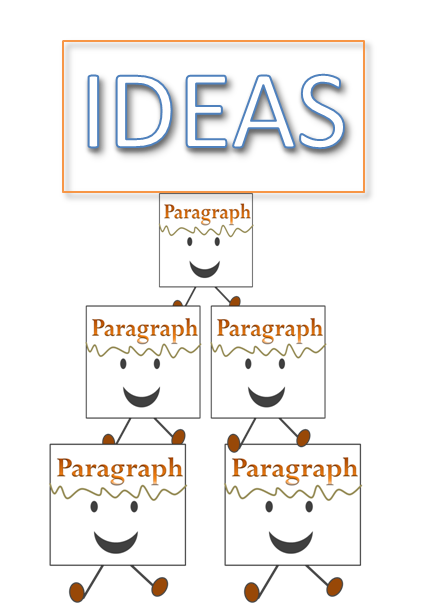 You may also begin with a subordinate idea before the main idea. You can accomplish this by using a subordinating conjunction right at the beginning of your subordinate idea. A word of caution in identifying the subordinating conjunctions for many of these can also function as prepositions. Hence both prepositions and conjunctions are called connectors. 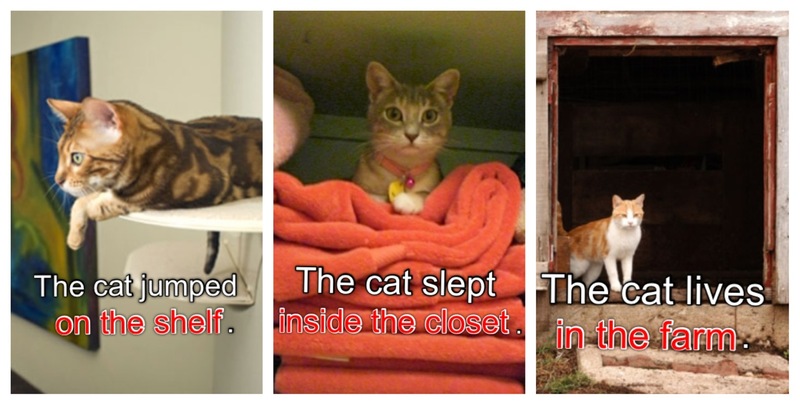 These conjunctions that are also prepositions are: after, before, since, till and until. On the other hand, the conjunctions after, before, when and where can also function as adverbs. Study the sentences below, all three of them used “after” which can function as a conjunction, preposition or an adverb. Sentence A used “after” as a subordinating conjunction, connecting the subordinating idea to the main idea. 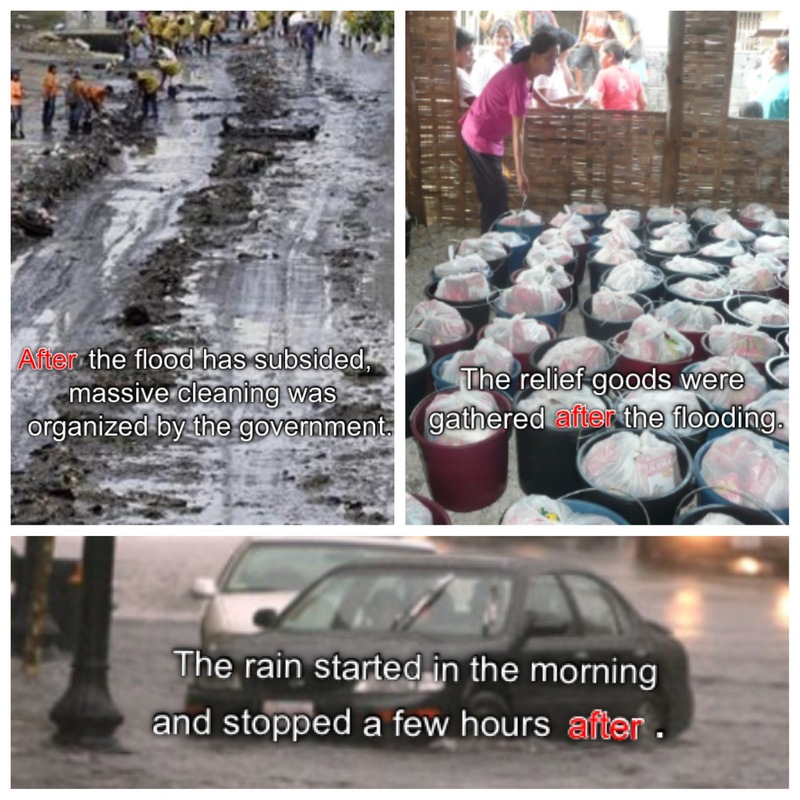 Sentence B used “after” as a preposition. Sentence C used “after” as an adverb.